Home > Blog > Which Foods Contain The Most Vitamin K? Which Foods Contain The Most Vitamin K? While many people are pretty familiar with vitamin C, or many of the B vitamins, vitamin K remains a bit of a mystery. Let’s face it, vitamin K isn’t exactly one of the “cool kids” when it comes to popular vitamins. And, most people would find it tough to name any sources of vitamin K. But that doesn’t mean that it’s any less important. Because while no one was looking, vitamin K has silently been going about some rather lifesaving work. 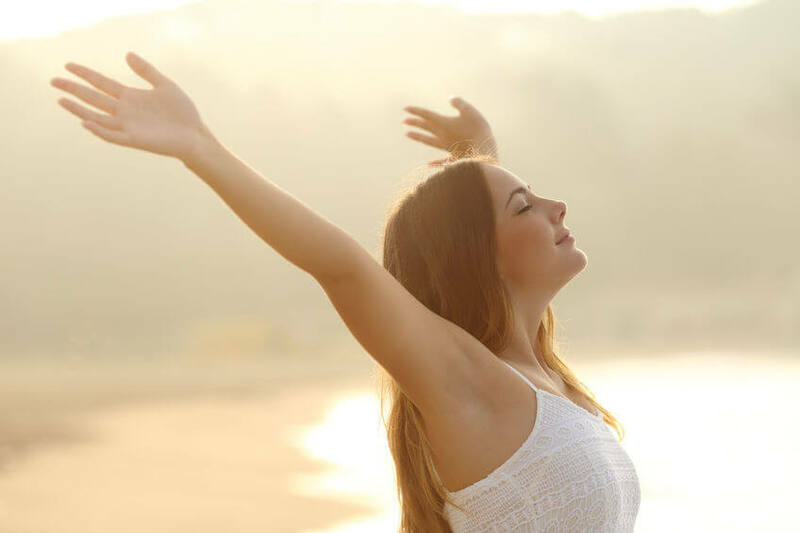 Vitamin K is more of a generic heading for a family of compounds, more specifically referred to as vitamin K1 (phylloquinone) or vitamin K2 (menaquinones). 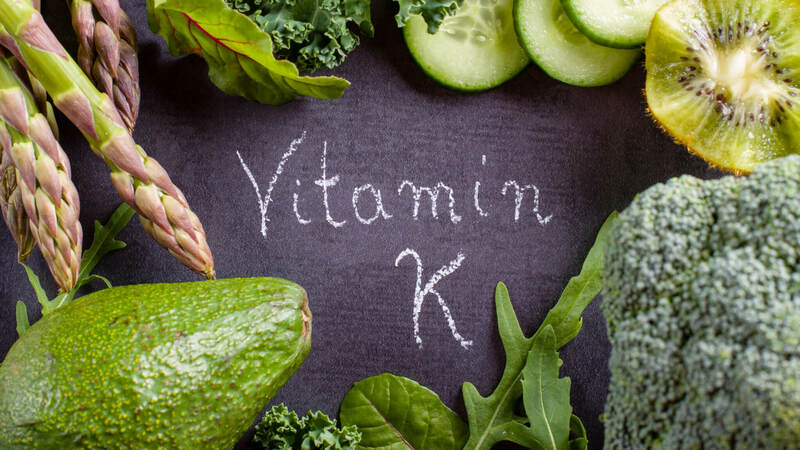 So, Why is Vitamin K Important? Just how much vitamin K do you need? So, let’s get down to the nuts and bolts of things and see whether you’re feeding your body enough wholesome vitamin K foods. Which foods are the greatest sources of vitamin K? You may have never heard of amaranth but it’s a delicious leafy veggie. 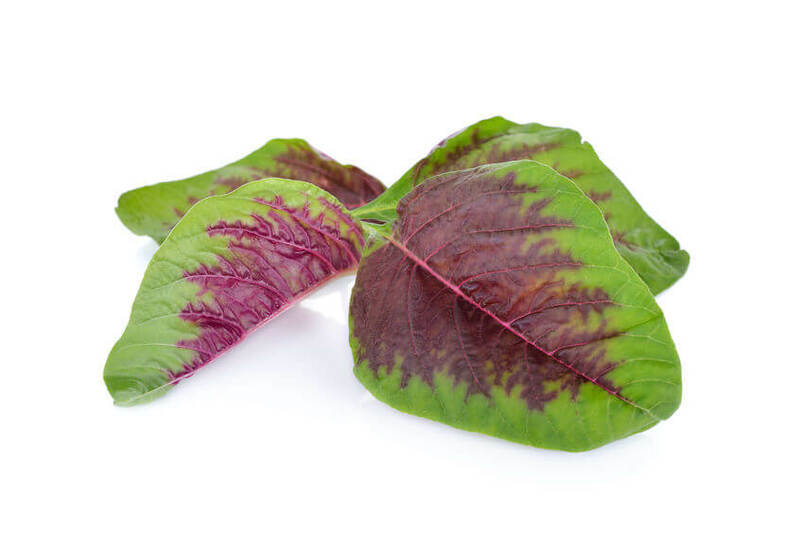 Its leaves are streaked with shades of red and purple, and they go great in a stir-fry in place of your usual suspects, like spinach. Amaranth is also one of the highest sources of vitamin K in the veggie kingdom. Note: Amaranth grains/seeds should be avoided, however, as they are full of lectins. Parsley is the ultimate multitasker and can be used to decorate almost any dish. But beyond decoration, parsley is also wonderful in leading roles, like parsley pesto, quiche, or an Italian-style salsa verde sauce. It’s also really simple to grow in a small pot. 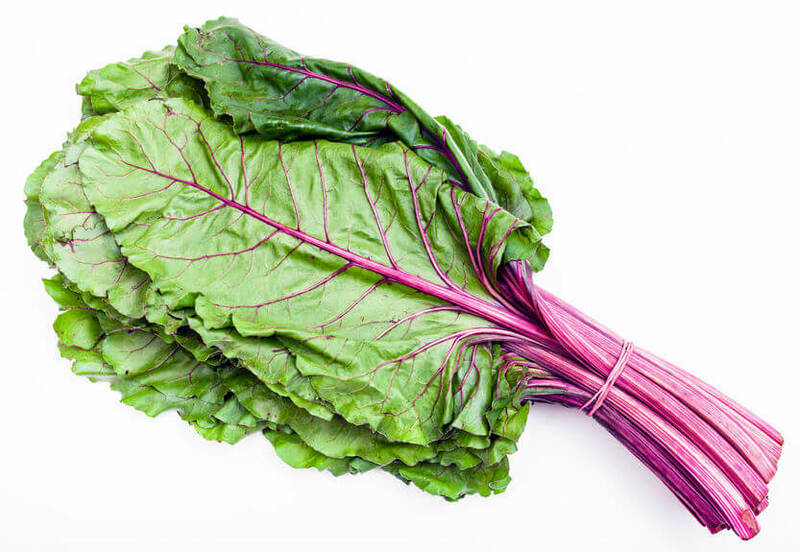 Chard, or swiss chard, is often identified by its vibrant red stalks. It’s great sauteed in a little olive or avocado oil, baked into a Gundry-approved pizza, or you can even make a green soup with it. Kale is already a superstar, and if you’ve never tried it, you really should. Toss kale leaves in olive oil, garlic, and salt and bake as chips, grill kale and serve it under a salmon fillet, or add it to a green smoothie. It’s also wonderful as a basic salad – throw on some sliced almonds and drizzle with a lemon vinaigrette (olive oil, lemon juice, and garlic). This popular garnish deserves a place as a leading star. 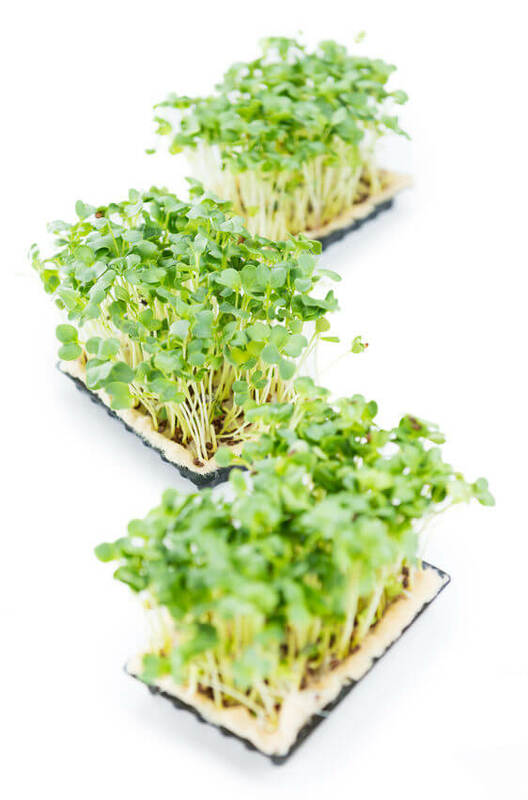 Watercress has a lovely, peppery taste, and it’s perfect sauteed, blended into soups, or paired with cooked meat or fish. 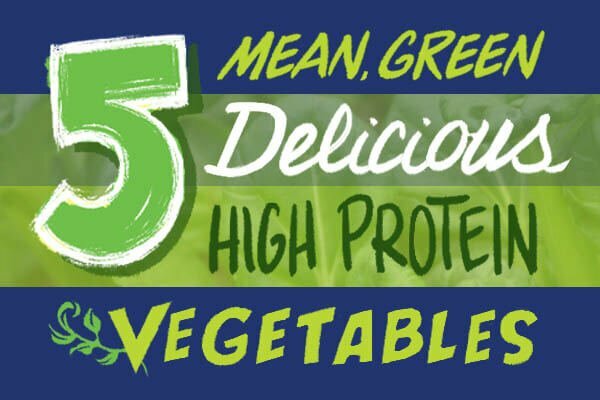 Take your spinach game up a notch while getting that vitamin K hit by taking on Dr. Gundry’s creamed spinach recipe. Mustard greens come from the mustard plant (the same one we get the mustard seed from). Their peppery flavor can brighten any salad. 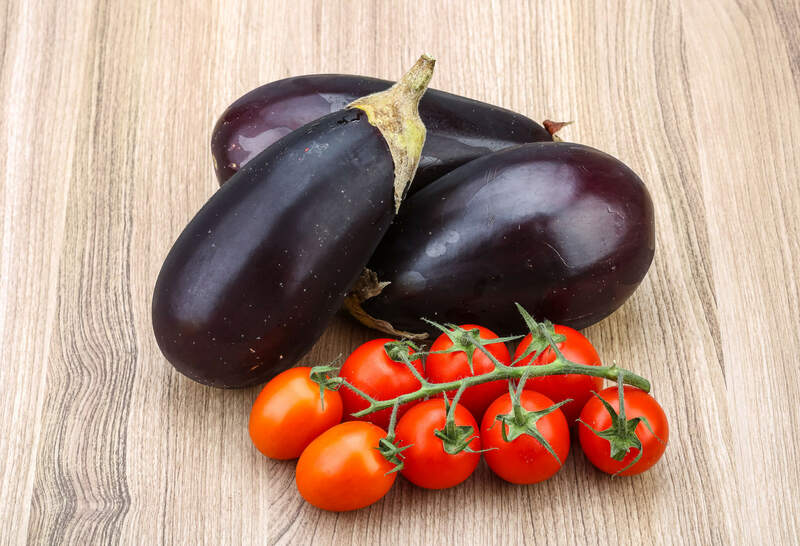 Pair them wilted with turkey meatballs instead of pasta, or sauté them with garlic and lemon for a delicious side dish. Turnip greens allow you to use the whole plant – which can be a rare thing these days! Turn those turnips into a healthy mash (stir in a few tablespoons of grass-fed butter!) and then chop up those leaves for a Southern-style “greens” dish. Cook grass-fed pork in a Dutch oven until crisp, then add turnip greens, onion, and black pepper, and boil for 40 minutes. Yum! Beet greens are another “whole plant” solution. While you’re baking those vibrant purple beets, chop up the greens and sauté with extra virgin olive oil, garlic, and red pepper flakes. You’ve no doubt encountered a dandelion in your time – perhaps you blew the feathery petals and made a wish as a child? Well, dandelion greens have magical properties as well. They can be delicately sauteed, added to an omelet or frittata, or even made into a dandelion pesto. If you really want to use the entire plant, the roots can even be brewed into a tea. You can also find good levels of vitamin K in fish, meat, eggs, nuts (especially pine nuts), and Japanese natto (fermented soybeans, so they’re lower in lectins). 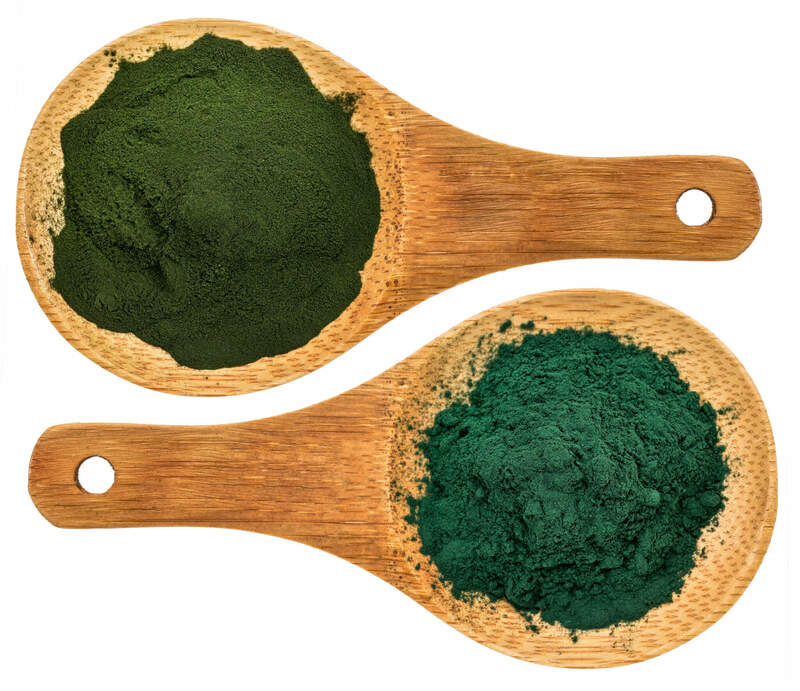 If you’re in good health, and your gut bacteria is functioning well, then you probably don’t need to worry too much about a vitamin K deficiency. But it’s always good to make sure that you’re eating a well-balanced diet encompassing all vitamins and minerals. And, if nothing else, you have a much greater menu of leafy greens to add to your cooking repertoire! 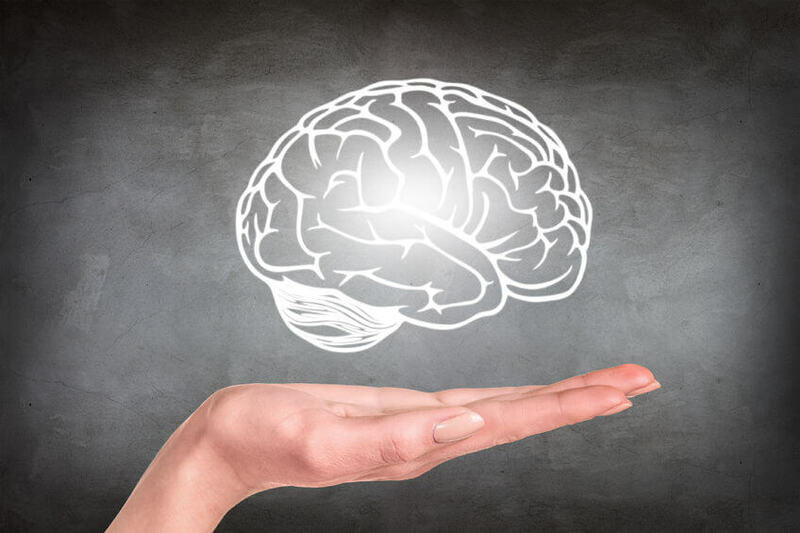 But, if you have concerns about a vitamin K deficiency, you should definitely talk to your doctor about vitamin K supplementation and whether it would be right for you. As a heart surgeon, Dr. Gundry is also a big fan of vitamin K. For more info, you can check out GundryMD’s Essential K2. Which Foods Contain the Most Vitamin E?